As a nation we’re getting fatter and taking less and less exercise, barely a week goes by without obesity making the headlines. Over 60% of UK adults do not meet recommended minimum amounts of physical activity and few people have the time or inclination for regular visits to the gym; as Liam Donaldson, the then Chief Medical Officer, argued in 2004, “For most people, the easiest and most acceptable forms of physical activity are those that can be incorporated into everyday life.” Our streets need to provide a safe and attractive environment that enables people to incorporate physical activity into commutes, journeys to school, trips to the shops or visits to friends. 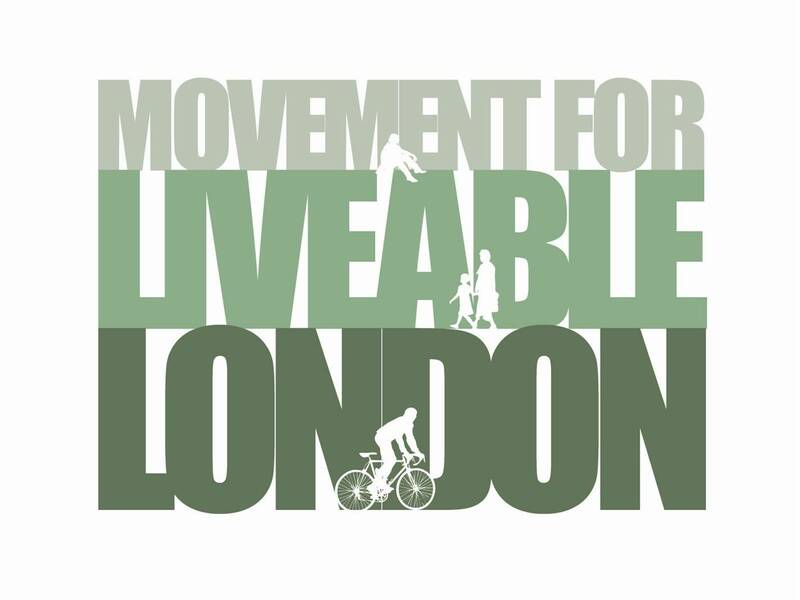 We hope you can join us and Phil Jones at the next Street Talks when we’ll be exploring what London and the rest of England can learn from the Welsh Assembly’s Active Travel Bill, which requires local authorities to continuously improve facilities and routes for pedestrians and cyclists. How does the Bill work and what’s its relationship to the emerging technical guidelines that Phil is helping to draft. Would the introduction of a similar legislation in England make a difference to the way TfL and London boroughs approach walking and cycling? Or is this just another administrative burden? Would new guidance on active design help ensure the necessary changes to London’s streets are delivered quickly and consistently across the city? Phil Jones is Managing Director of Phil Jones Associates. He specialises in achieving synergy between transport planning and urban design, with the aim of creating places and spaces that meet aesthetic, social and functional aims. He has extensive experience in the planning and design of streets and other infrastructure, with particular expertise in traffic analysis and transport planning. Phil was part of the team that produced Manual for Streets for the DfT, a comprehensive guide to the design of urban and residential streets published in March 2007. More recently he worked on national policy/guidance on street design for the Scottish Government, published in 2010 as Designing Streets and was joint editor on Manual for Streets 2 for CIHT/DfT/CABE. This document extended the principles of MfS to busier urban streets and was published in September 2010. Phil has now been appointed by CIHT to help lead the updating of their comprehensive guidance document Transport in the Urban Environment. His project experience includes acting as technical adviser on the DfT’s Mixed Priority Routes research study; working on the Telford and Kings Lynn Millennium Communities, designing shared space schemes in London and Auckland, and developing transport strategies for major urban extensions in Falkirk, Cheltenham and Leicester. He has led and worked within multi-disciplinary teams on many masterplanning studies for commercial and residential developments and has appeared as expert witness at around forty Public Inquiries.